An oral chemotherapy parity bill (HB508) passed the New Hampshire Legislature on June 24 and was signed into law by the Governor on July 20th. The final bill was an amendment to a bill dissolving the state-based malpractice insurance fund. The oral parity protections take effect in 2017 and sunset in 2021. 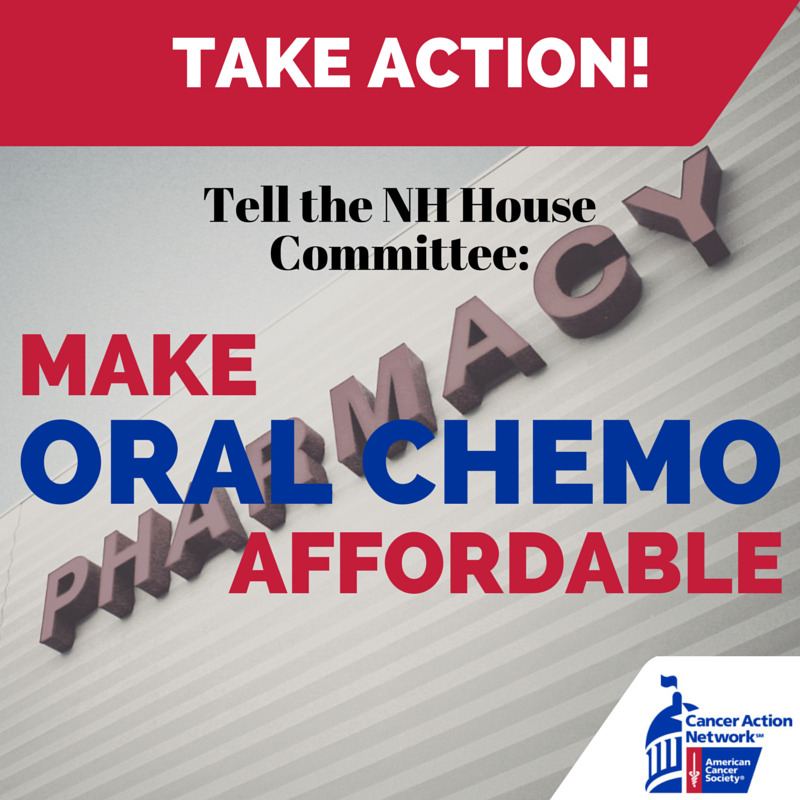 The final oral chemotherapy parity bill did not mirror the language of the bill (SB137) supported by NNECOS, ASCO, and the oral parity coalition and approved by the NH Senate earlier this year. NH Oral Parity Legislation Update! JOIN THE FIGHT TO SAVE THIS BILL! After unanimously passing the NH Senate, the passage of this important oral parity legislation is in serious jeopardy. On May 19th, the House Commerce Committee voted to retain the Bill in committee. The Bill will now go to the House for an up or down vote without endorsement by the committee of jurisdiction, which greatly increases the likelihood of defeat in the House. We may still be able to salvage SB 137 in the full House, but we need your help! What can you do to aid in this fight to benefit our cancer patients on oral anti-neoplastic drugs? Familiarize yourself with some of the stated objections and the realities of how the lack of oral parity impacts NH cancer patients. 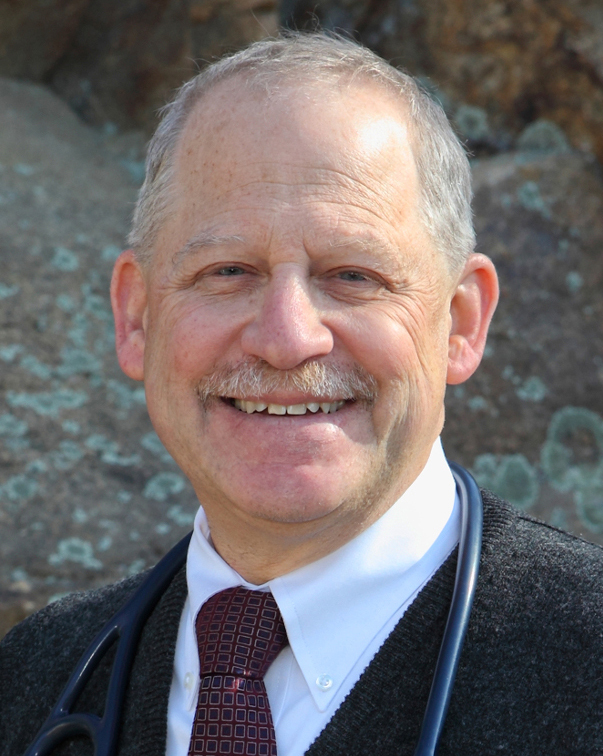 Contact your NH State Representative and explain why passage of SB 137 would benefit your patients. If you have a patient who has incurred high out of pocket costs for an oral anti-neoplastic, please ask them to contact their legislator and tell them their story. NH Oral Parity in the News! 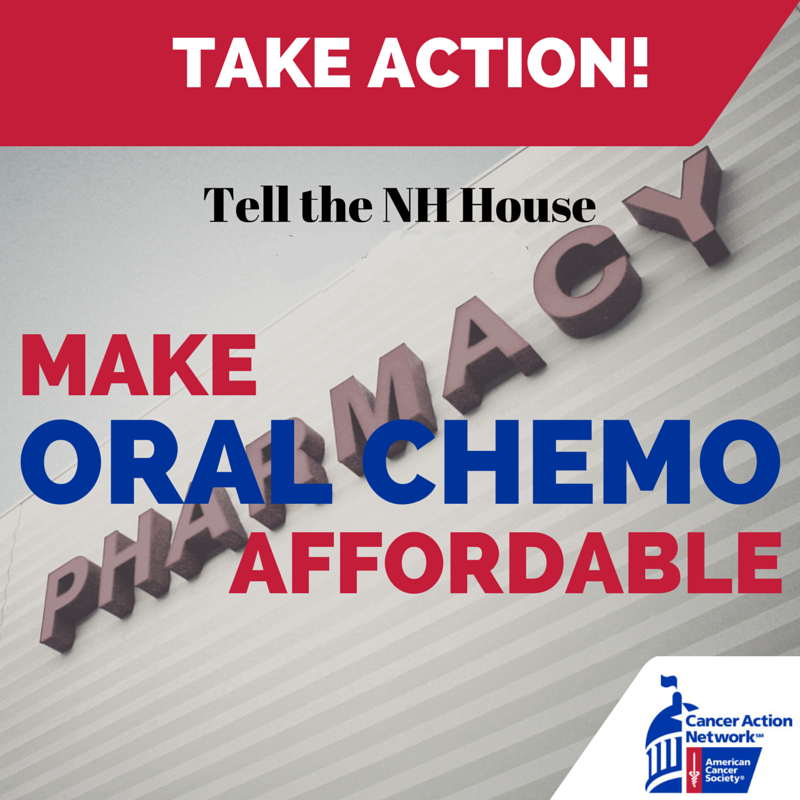 Contact the NH House Committee today: Make oral chemo affordable! 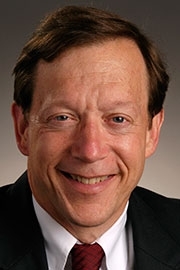 NNECOS Board member, Dr. Steve Larmon testified before the Commerce and Consumer Affairs Committee in support of oral parity legislation on Thursday, April 2nd. Huge victory in the Senate! On March 19th, SB 137 passed the full Senate with a UNANIMOUS roll call vote of 23-0!!!! Each member organization of the coalition was thanked for their hard work by name, by Sen. Jeb Bradley, the bill's sponsor & now it's onto the House! NH SB 137 passed the NH Senate Commerce Committee by a vote of 5-0 Wednesday. 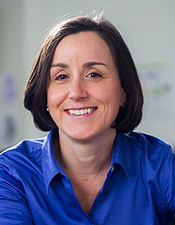 Special thanks to NNECOS member, Dr. Jeanna Walsh, who testified before the committee in this successful hearing, and to board member, Dr. Denis Hammond, who has been instrumental in the ongoing efforts of the New Hampshire Access to Cancer Treatment Coalition (NH ACT) to bring this important legislation forward to advocate for oral chemotherapy parity in our state. Oral Parity Legislation - In New Hampshire, a group of public health and medical organizations including the American Cancer Society Cancer Action Network (ACS CAN), the Leukemia and Lymphoma Society, the National Brain Tumor Society and the Northern New England Clinical Oncology Society (NNECOS) have joined together to advocate for oral chemotherapy parity in our state. The coalition is urging state lawmakers to make New Hampshire’s laws protecting cancer patients similar to those of most other states of our nation.